Iverson Dental Laboratories is a full service dental lab specializing in dental implants, cosmetic dentistry and digital dentistry. Our CEO Corey Iverson started the company in 1991 with a goal to make only the highest quality dental prosthetics. As a result, we produce long-lasting and esthetically pleasing outcomes for every dental lab product. 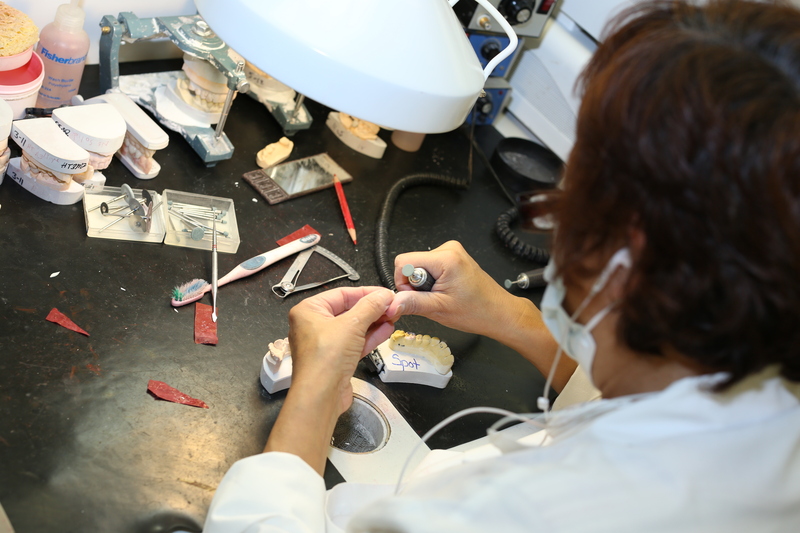 Furthermore, we proudly make 100% of our dental lab products at our Riverside California dental lab. Hence, you can trust we deliver quickly with little to no adjustments and remakes. Above all, we are honored to have one of the lowest remake and adjustment rates in the industry at 2.6%. We understand how important it is to maintain a healthy and beautiful smile. Therefore, our purpose aligns with our dentists to help restore health and confidence in every patient’s smile. 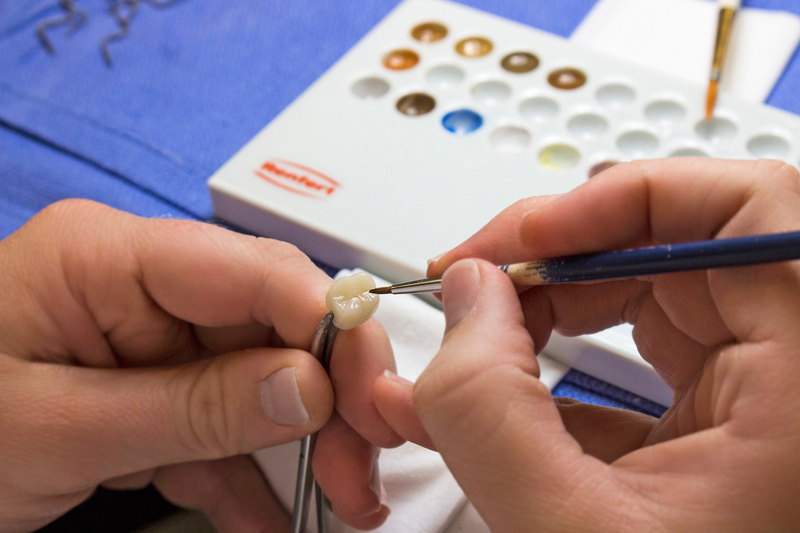 Another reason to back Iverson Dental Lab as the best dental lab option is the Saliwell. Saliwell is the first FDA approved Medical device to treat patients with dry mouth or xerostomia. Above all, Iverson Dental Lab is the sole manufacturer in the USA to produce the Saliwell. Finally, patients see an average of a 20% increase in saliva after one month of use. Iverson Dental Lab proves to be the best dental lab option due to their newest restoration option called NatZRal Plus. For the reason that the strength is 1100mpg and the translucency of IPS e.max, NatZRal Plus trumps all others. In contrast to emax, NatZRal has similar translucent effects yet double the strength. Due to the strength, NatZRal Plus is a great option for bruxer patients. Finally, NatZRal plus can be used on both anterior and posterior restorations. First of all, our Ceramic Department uses the best dental lab all-ceramic materials for strength and translucent, life-like qualities. Most noteworthy, we have many options including Zirconia, lava, porcelain and empress. 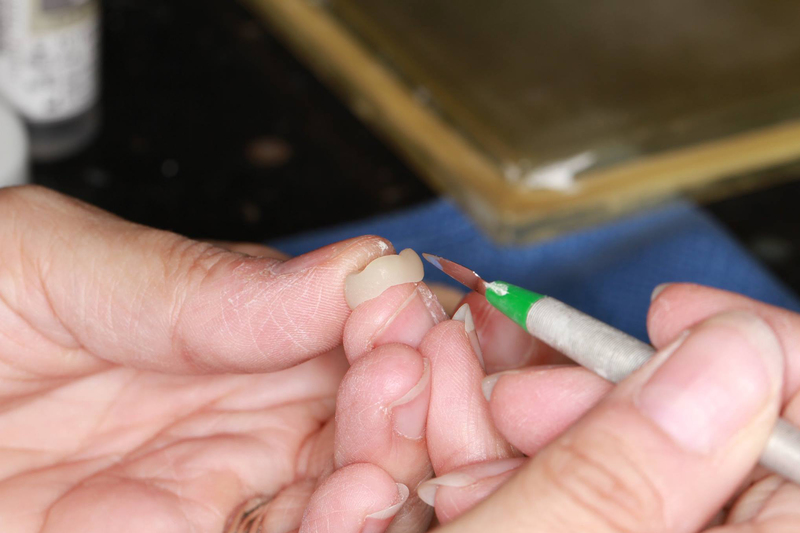 Finally, we also offer conventional materials such as Porcelain Fused to Metal and Full Cast restorations. Finally, dentists can utilize Iverson’s On-site Operatory & Training Facility for educational purposes to enhance their skills and practice. We make the transition from conventional fabricated methods to digital fabrication as seamless as possible. furthermore, if you’re not ready to give up conventional impressions but you’re curious to see what digital dentistry has to offer, try our model-free option. Our skilled CAD/CAM department scans your conventional impressions and designs your model and restoration virtually. Finally, milling out a flawless prosthetic every time. High Standards – We follow a strict 7-step quality control process during production, as a result every case receives the highest possible level of attention and care. Fast Turnaround – Because no patient wants to be stuck with temporaries, why we cater to 5-day in lab turnaround time in contrast to the industry’s average 3-week turnaround time. State-of-the-Art Facility – Most noteworthy, our certified dental technicians work with the most advanced equipment on the market. Furthermore, our clean and well-run facility allows for consistent high quality fabrications. Dental Education leaders – Above all, we are nationally known and respected for our expertise in dental implants, cosmetic dentistry and digital CAD/CAM technologies. We also provide continuing education opportunities at our on-site training operatory for dental professionals. Customer Service – Furthermore, we have friendly, technical advisors available for product solutions, free estimates and treatment planning. Also our logistics team keeps your dental case on track according to your patient’s appointment date. Due to our automated email notifications , tracking your case at any time is easy. READY TO SEND A CASE ?